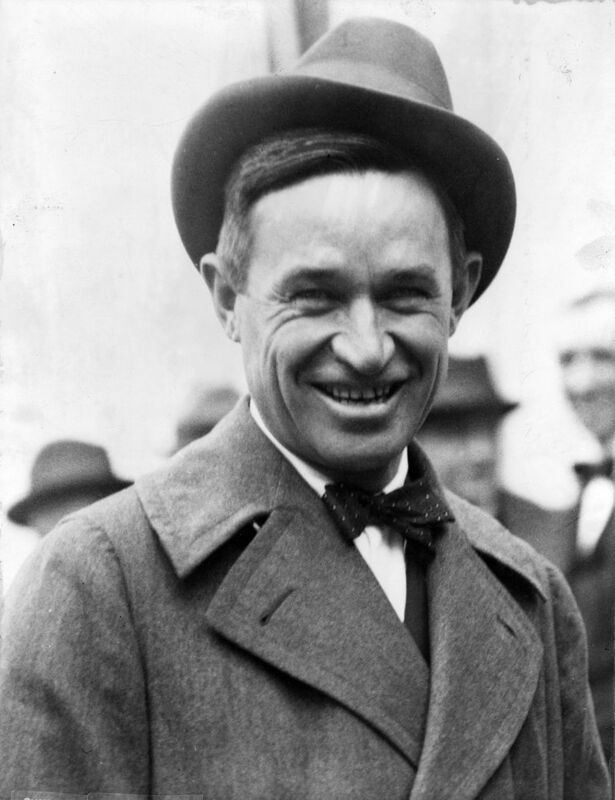 To paraphrase Will Rogers (died before most of us were born, but full of wit and wisdom for today! ), we’re all smart, just about different things. That’s the bounty and power of the Internet: a tool that weaves all these smart individuals into a world-spanning network any one of us can access, contribute to, and engage in. Because of this tool, the concept and practice of “interactive distributed community networks” —INCOMMN — is possible. When everyone can interact with anyone, either directly, through a discussion group, or through searching for information, advice, works of art, or anything else one might need, then we have an endless interactive community. We can pose a question or offer up an idea or showcase a new product, and get reactions and suggestions from millions of people from around the world if we want. And then we can employ all that knowledge in our next version or iteration, or we can start an entirely new thread. That makes distributed (the Internet arena is not local, it’s global) interactivity a source for both information and endless creativity. I can show a design, get hundreds to thousands to millions of opinions, ideas, and suggestions, then improve the original idea and send back out the newest version. Everyone participating can be a member of the team that creates, refines, improves, changes, and recreates a design or solution or product. Design thinking (exploration-discovery, idea development, prototype or minimum viable product) plus a powerful network of engaged participants offers us the opportunity for an endlessly creative highly participatory process for tackling problems and confronting challenges, building organizations, developing and distributing products and services, and creating works of art (fan-fiction is one example). With this, we can build resilient and sustainable communities, organizations, and enterprises. We (INCOMMN team members) teach and help implement this to and for community groups, businesses and organizations. It’s a foundation for collective impact and collaborative action, and it will help make creativity a core practice of successful actions and enterprises. To see it in action, attend a Don’t Eat Lunch Alonge (DELA) event, come to a meet-up (such as one of the Berkshire Film and Media Collaborative events), visit and participate in Valley Venture Mentors (the endlessly creative entrepreneurship mentoring organization and process in western Mass! ), sign up for a Lean Launchpad event or course, or just write to us and ask how to jump in. If you want to spend time with people building businesses around this level of collaboration, visit Brick CoWorkshop and CoFAB DESIGN in Holyoke, Paragus Systems in Springfield, TechFoundry in Springfield, Gateway City Arts, and any of the creative economy events and organizations and meet-ups in the region. This is what matters now: distributed participation, endlessly creative enterprise development. FINAL NOTE: We have to give special thanks to folks who stimulate further thinking and action in the new arena: Rachel Norris, Megan Lyster, Sienna Wildfield, Delcie Bean IV, Paul Silva, Lisa Davol, Burns Maxey, Jeff Bianchine, Diane Pearlman, Lisa Hoag, Elizabeth Helenius, Natalie Sacco, everyone at Brick Coworkshop in Holyoke, Lori, Vitek & Mark at Gateway City Arts, Nina Smolyar, Jeff Conn, and many, many others! It should be clear by now that there is a great deal happening in this new arena, with prospering businesses and effective sustainable social ventures to showcase the value of the participatory continually creative process.